According to the U.S. Bureau of Labor Statistics, there were 501,400 insurance sales agents working in the United States in 2016. Between 2016 and 2026, the Bureau of Labor Statistics expects the number of insurance sales agent positions throughout the country to increase by 10 percent. That growth rate is faster than the average growth rate the bureau has forecasted across the nation’s industries. The Bureau of Labor Statistics reports that the median pay for insurance sales agents in 2016 was $49,990 per year, which makes selling insurance an attractive career option for many. While many insurance sales agents are affiliated with an agency, some work as independent insurance sales agents. Regardless of whether they work for an agency or run their own show, insurance sales agents must constantly be on the lookout for new business. While some products will provide agents with a residual income stream as long as the policy remains in place, insurance sales agents often make the most money upfront when they initially sell an insurance policy. This setup makes finding new business vital to the survival of many insurance salesmen and women. 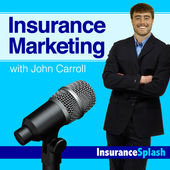 Hosted by John Carroll, who is an insurance marketing expert, author and the CEO of InsuranceSplash, Insurance Marketing is a fantastic podcast for new and veteran insurance sales agents. This show reveals all of Carroll’s marketing strategies, lead generation techniques and customer acquisition strategies. 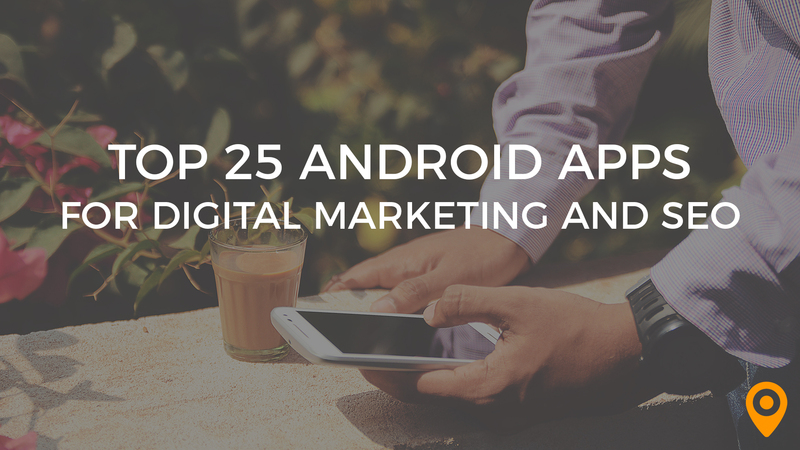 It also includes plenty of tips about social media marketing and search engine optimization. Even though new episodes haven’t been available for a while, the existing episodes of Insurance Marketing are still loaded with valuable information. This podcast is designed to help insurance sales agent dominate their field. This insightful show provides marketing, sales and technology tips that are directly relevant to helping agents thrive in today’s modern, technological marketplace. 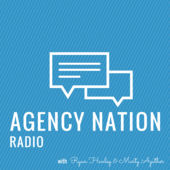 Be sure to join hosts, Ryan Hanley and Marty Agather, for the next episode of Agency Nation Radio. Even though this podcast was launched just a few months ago, it’s sure to be a lasting hit if the first few episodes are any indication of the show’s future. The show is masterfully made and the content it presents is relevant, timely and actionable. With titles that include “Importance of Your Insurance Agency Website” and “Driving Sales Through Educating Prospects with Allen Drew,” the podcast’s menu of shows grows every week. 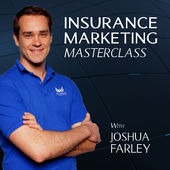 Check out Insurance Marketing Masterclass with Joshua Farley every week. Have you ever wondered what other insurance sales agents are doing to be so successful? Well, you don’t have to wonder anymore. 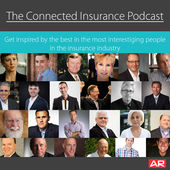 All you have to do to discover their secrets to success is tune into The Connected Insurance Podcast. Featuring revealing interviews and valuable insights, this broadcast can help you grow your business in both the short- and long-term. 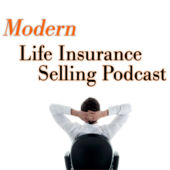 If you don’t want to be tied to an office, the Modern Life Insurance Selling Podcast is a must-listen for you. This entertaining show will teach you how to market life insurance online and over the phone without you having to head into an office to do so successfully. If you want to work from anywhere and increase your sales at the same time, listen to the Modern Life Insurance Selling Podcast. 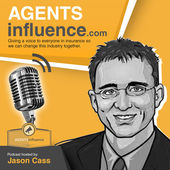 Produced by The Grow Program, Agents Influence is a wonderful podcast for insurance professionals. Although the show caters to independent insurance sales agents, the broadcast offers information that’s equally useful for insurance salespeople who work for an agency. Featuring interviews with the insurance industry’s brightest minds, top agents and marketing experts, new episodes of Agents Influence are available several times per month. Also produced by The Grow Program, Insurance in Your Words discusses the most pressing issues facing insurance sales agents in the field. Twice per week, this podcast takes a close look at how insurance agents market and sell their products and identifies areas where improvements can be made. 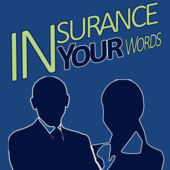 If you’re trying to improve your sales and marketing strategies, catch up on Insurance in Your Words. 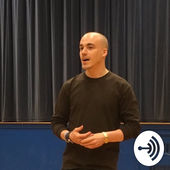 Another new podcast created for insurance agents, Insurance x Steve G shares the experiences of a Millennial insurance sales agent who has already amassed a decade of experience in the industry despite only being 27 years-old. With titles such as “Social Media and the Feed,” “People Buy from People” and “Cold Calling Brokers,” this show is quickly becoming an invaluable resource for agents at all stages of their careers. Check out Insurance x Steve G now. 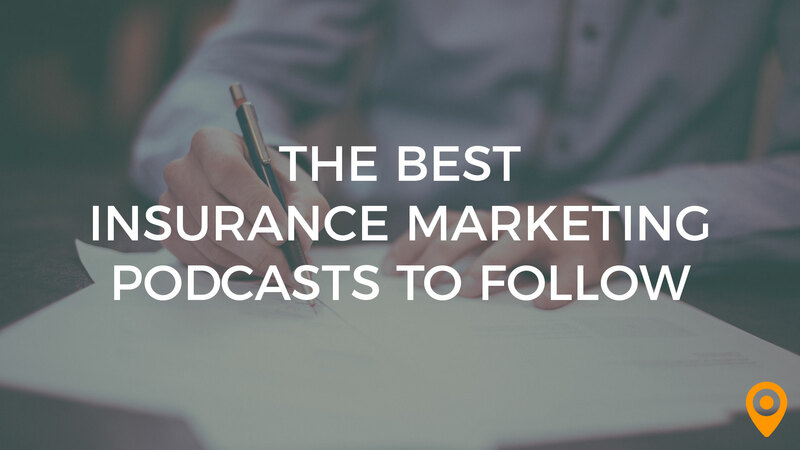 Even though this podcast isn’t focused on marketing in the insurance industry exclusively, it still provides a ton of information insurance sales agents can use to grow their business. Host Ryan Hanley sits down with some of the most prolific creators of content to identify what they do to grab attention online. 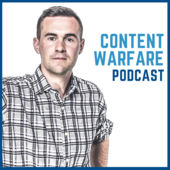 From content marketing to podcasting, audience building, social media marketing and more, the Content Warfare Podcast has plenty to teach you. Tim Ferris is known as the human guinea pig because of his undying willingness to self-experiment. He’s also knows as the best-selling author of “The 4-Hour Workweek.” While Tim’s podcast isn’t dedicated to insurance marketing, it still includes many tips that agents can use to promote their products. 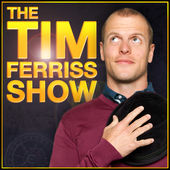 To learn about tools and tricks you can use to grow your business, listen to The Tim Ferriss Show. Whether you’re marketing online, in print or on a billboard, being able to write well is a key part of being successful. 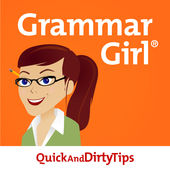 If you want to improve your writing so that your marketing campaign can be more successful, you should listen to Grammar Girl Quick and Dirty Tips for Better Writing. Grammar Girl has all of the information you need to market complex insurance products accurately and understandably, which can help you increase your sales. 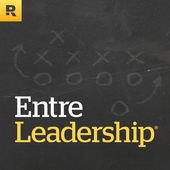 The EntreLeadership podcast broadcasts lively chats with some of the leading minds in business. 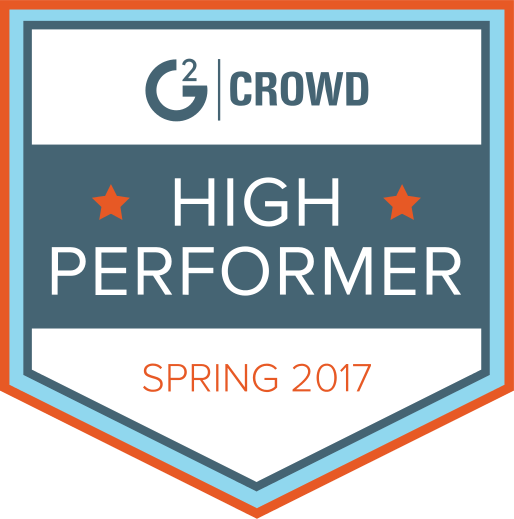 Past guests on this show include Mark Cuban, Seth Godin and Simon Sinek, among many other notable names. While the discussion on EntreLeadership isn’t limited to marketing, titles such as “Donald Miller – How to Double Your Revenue” make the show worth listening to. 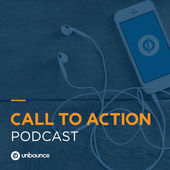 Call to Action is a podcast that brings you online marketing success stories that are almost unbelievable. The show explains how you can use the lessons from these stories to improve your own marketing efforts. Every episode of Call to Action includes actionable tips as well as exclusive offers for various events, resources and tools. 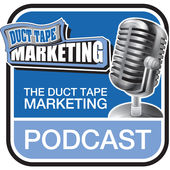 Launched in 2009, Duct Tape Marketing has been providing meaningful marketing tips ever since. The show’s host, John Jantsch, is a small business marketing expert and respected author who interviews knowledgeable guests about new trends and techniques in digital marketing. Several new episodes of Duct Tape Marketing are available every month. 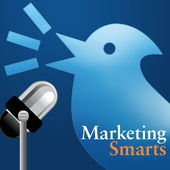 Produced and hosted by MarketingProfs, this podcast consists of 30-minute episodes that are released weekly. The show provides actionable advice that can help you market your insurance products and services more effectively. The know-how you’ll pick up from Marketing Smarts can help you take your business to the next level of success. If you’re feeling inspired by these podcasts it might be time to scale up your marketing efforts. Just use UpCity to find a local digital marketing agency that has experience with insurance marketing today.